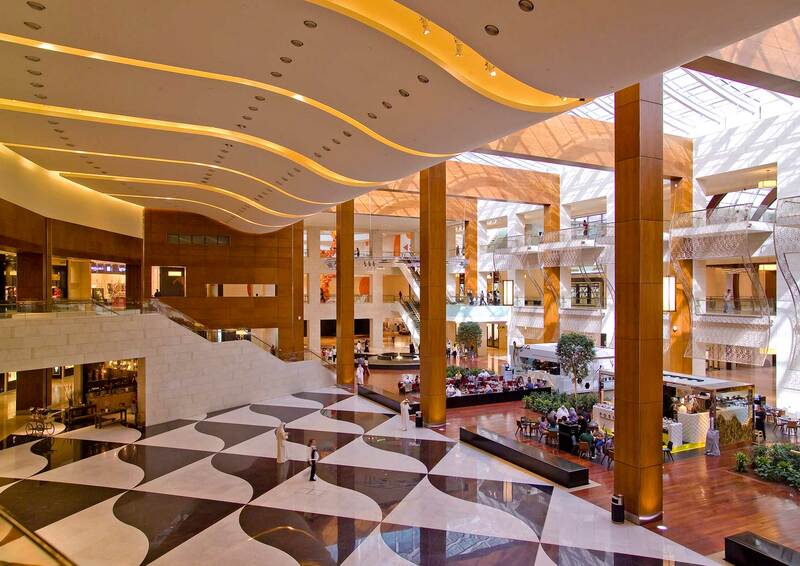 360 MALL is a unique shopping, leisure, and luxury entertainment destination that provides the best customer experience in Kuwait. 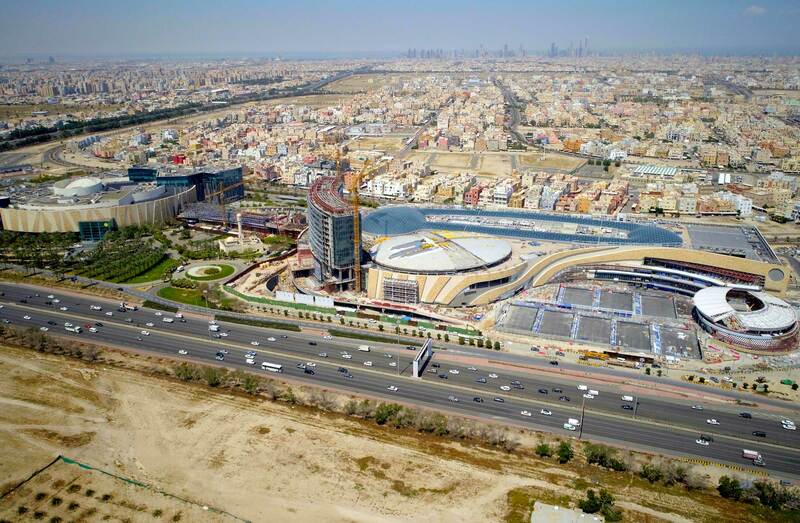 Strategically located in a vibrant residential area at the intersection of King Faisal Highway and Sixth Ring Road, 360 MALL, which embraces Kuwait’s first Bloomingdales department store, is transforming into the country’s first mixed-use retail, office, leisure and sports destination. 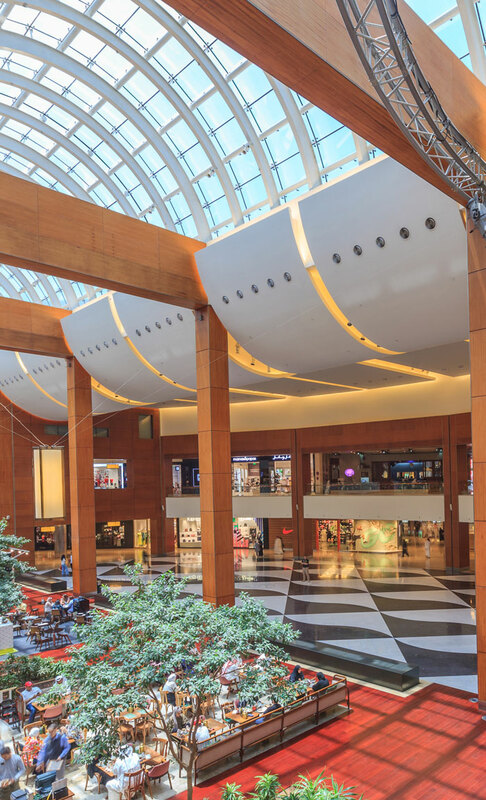 Designed to deliver an exceptional customer experience, no effort is being spared to create a unique and engaging environment. 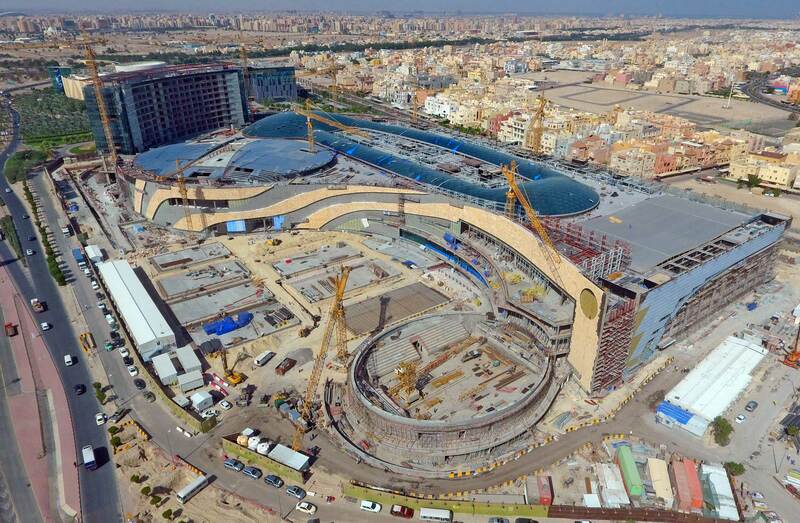 From a vast oasis replete with flora, fauna and water pools, cliff gardens, shop fronts within vertical gardens, and a focus on wellness in open spaces, to a first-of-its-kind food hall, integrated sports facilities and exceptional leisure facilities, 360 MALL will create new retail and lifestyle benchmarks for Kuwait. 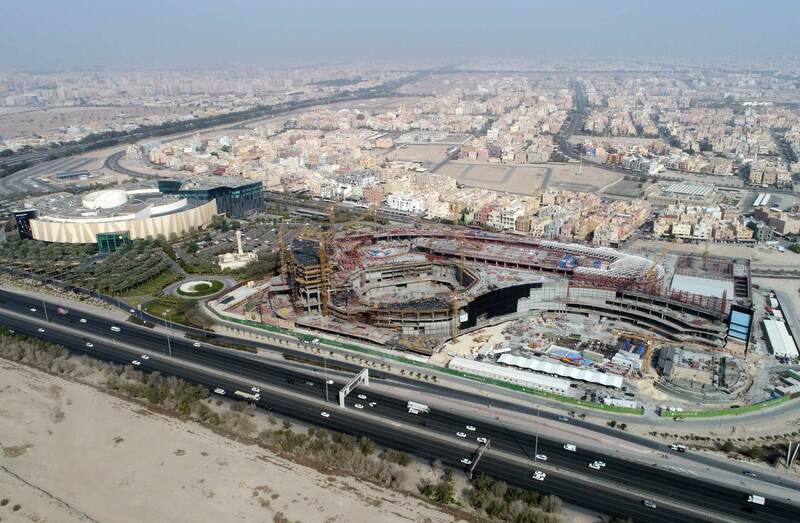 An ambitious expansion progression of this popular destination will result to reach 130,000 m2 of retail across 260 retail stores, a 300-room Grand Hyatt Hotel and the Shaikh Jaber Al Abdullah Al Jaber Al Sabah International Tennis Complex, which will put Kuwait on the international tennis map. 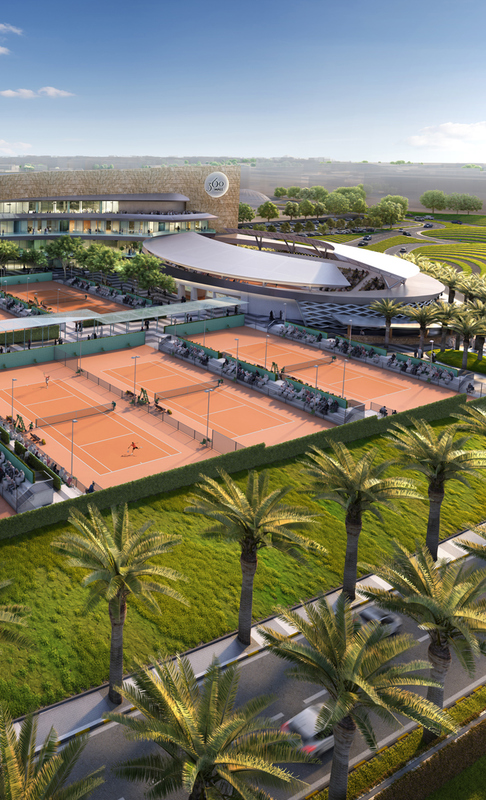 The tennis complex will feature a 5,000-capacity multipurpose arena, a world-class Tennis Academy with a 1,500-seat amphitheater, 18 indoor and outdoor tennis courts, and 4,400 car parking spaces. 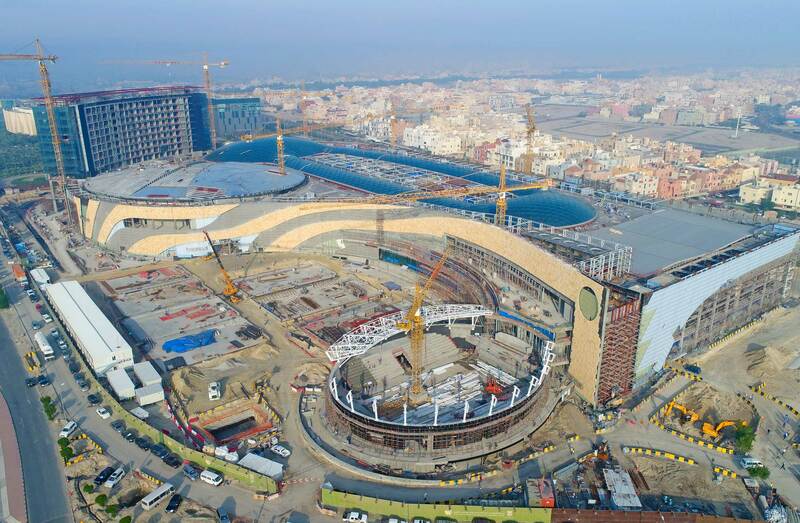 The mall is expected to draw 15 million visitors annually.